Resident Doctors of Canada (RDoC) represents over 10,000 resident doctors across Canada. Established in 1972, we are a not-for-profit organization providing a unified, national voice for our members. 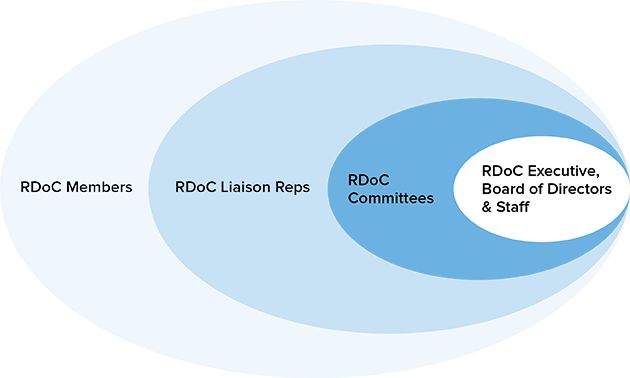 RDoC collaborates with other national health organizations to foster excellence in training, wellness, and patient care. We cultivate meaningful dialogue with our members and Provincial Housestaff Organizations to provide the perspective of resident doctors on national medical education issues. We strive to optimize the ongoing education and professional development of resident doctors, with the ultimate goal of ensuring the best health and care for patients.